Tesla Inc on Thursday will unveil a prototype electric big-rig truck, which may be able to drive itself, throwing the company into a new market even as it struggles to roll out an affordable sedan which is central to the company’s future. But some analysts fear the truck, named Tesla Semi, will be an expensive distraction for Tesla, which is burning cash, has never posted an annual profit, and is in self-described “manufacturing hell” starting up production of the $35,000 Model 3 sedan. The young market for electric cargo trucks is mostly focused on medium duty, rather than the heavy big rig market Tesla is after. The power capacity, weight and cost of batteries all limit a truck’s ability, analysts say. 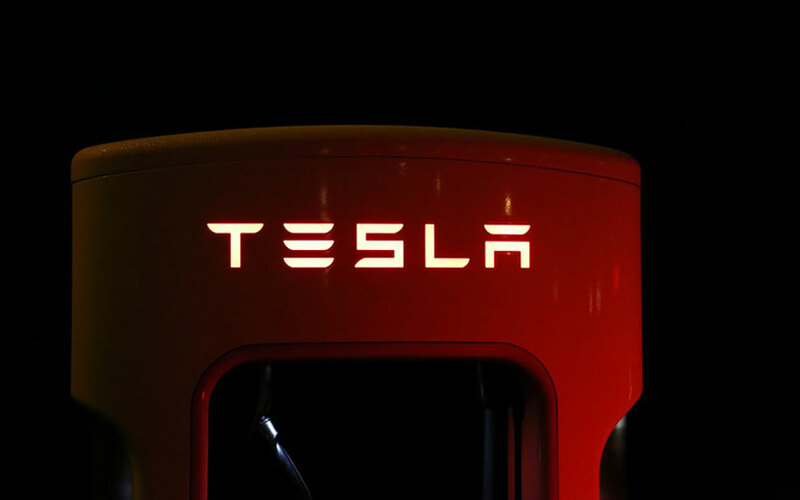 Reuters in August reported that Tesla was working on self-driving technology for the truck. Several Silicon Valley companies see long-haul trucking as a prime early market for the self-driving technology, citing the relatively consistent speeds and little cross-traffic trucks face on interstate highways and the benefits of allowing drivers to rest while trucks travel. Musk, who has pushed back the debut twice, said this week that the truck would “blow your mind clear out of your skull” when it was introduced in a webcast on Thursday at 8 p.m. PST (0400 GMT Friday). “It is somewhat unclear why the company needs another major initiative ... on its already full plate,” wrote Sacconaghi.